Fitness Enthusiasts… I’ve got a must try workout for you! Straight from NYC, FlyWheel / FlyBarre arrived to Dubai a few months ago, introducing a unique workout experience which is not available anywhere else in the UAE. 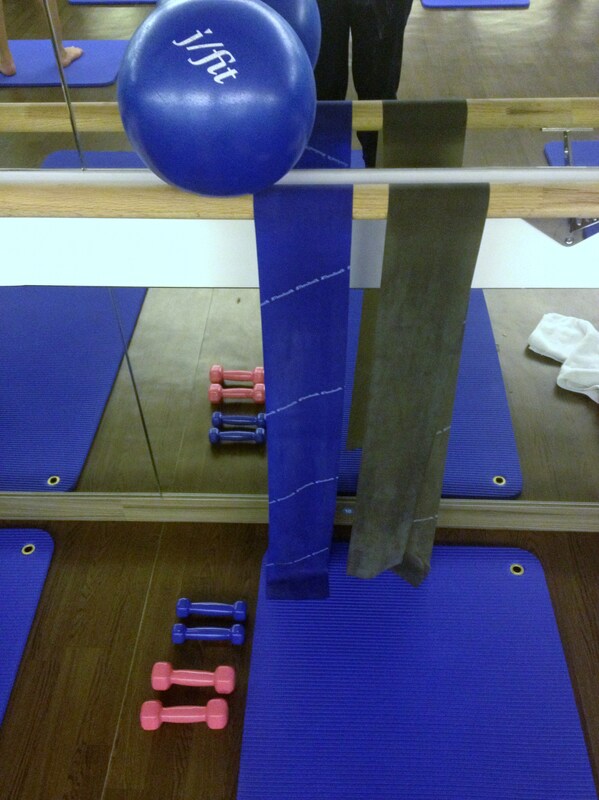 I finally got the chance to try out a FlyBarre session a couple of days ago and I am already HOOKED. I have experienced quite a variety of gym classes across the city, and I must say none have come close to this experience. FlyWheel / FlyBarre has definitely raised the bar with its great facility, enthusiastic trainers, fun music, excellent choreography, and most importantly their challenging workouts. FlyBarre provides a revolutionary form of body sculpting. 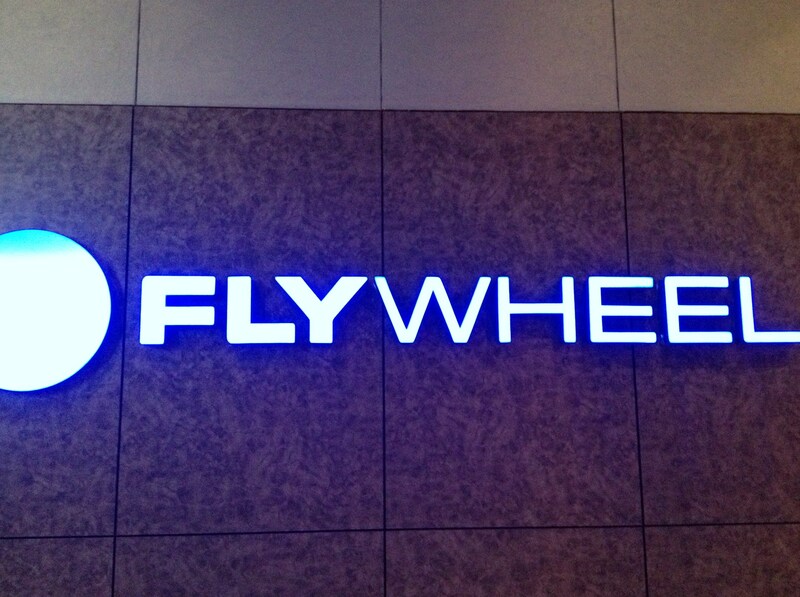 It combines the disciplines of yoga, dance, circuit training, pilates, and strength building with the flywheel touch. This full-body workout involves a lot of pulsing designed to lengthen, tone, and sculpt your body. The class is highly energetic, fast-paced, and challenging. I honestly suffered during my first session and didn’t even feel 1 hour pass by, but I’m pumped to keep pushing myself till it’s less of a challenge! 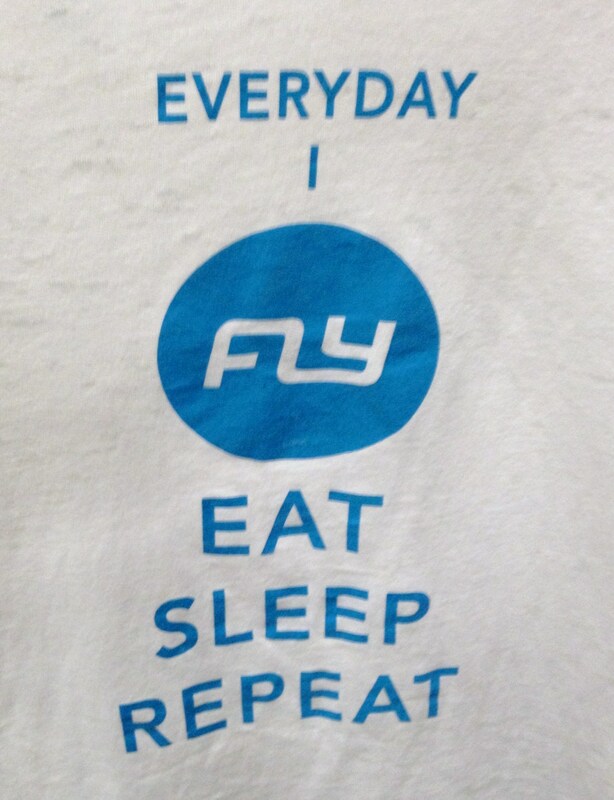 I’m not a big fan of spinning and therefore haven’t tired FlyWheel as of yet, but I’m sure it’s just as good as FlyBarre. Posted in Fitness Fanatics and tagged burj views, Downtown Dubai, Dubai, exercise, fitness, Flybarre, flywheel, UAE. Bookmark the permalink.